2: Globalization in history: is globalization a new phenomenon? 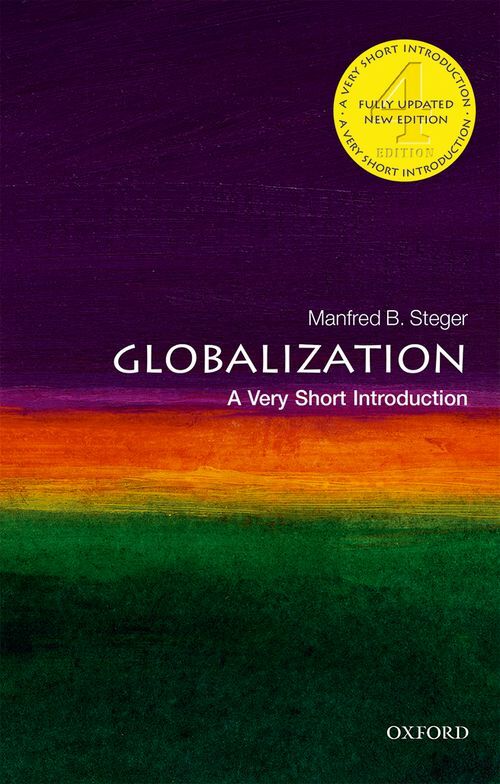 Manfred B. Steger is Professor of Sociology at the University of Hawai'i-Manoa and Honorary Professor of Global Studies at RMIT University (Melbourne, AUS). He also served as a globalization consultant for the U.S. Department of State. He is the author or editor of twenty-five books on globalization and the history of political ideas, including The Rise of the Global Imaginary: Political Ideologies from the French Revolution to the Global War on Terror (OUP, 2008); the award-winning Globalisms: The Great Ideological Struggle of the 21st Century, 3rd ed. (Rowman & Littlefield, 2009); and What Is Global Studies? (Routledge, 2016).